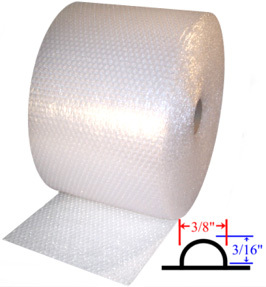 High quality bubble rolls for wrapping items with superior cushioning protection and void fill. Copyright © TopMailers. All Rights Reserved.